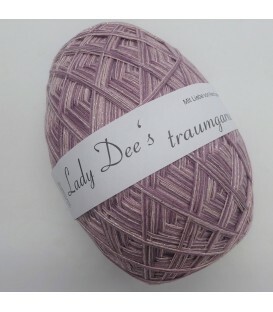 We export the beautiful gradient yarn of Lady Dee's Traumgarne from Germany. 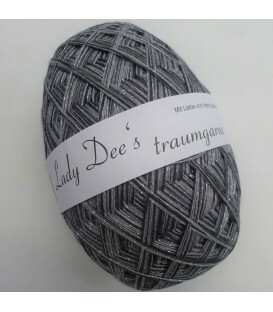 We also offer the basic colors of the coloring yarns as well as the new creation of Lady Dees Zauberei. Wool and yarn with color gradation are described under various names and terms, e.g. 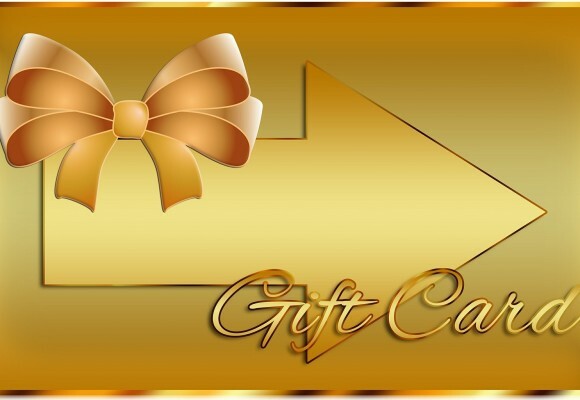 Dyeing yarns, coloring yarn, progressing wool, coloring yarn or yarns. 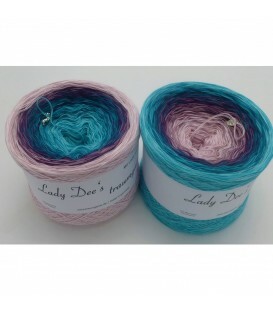 Beautiful coloring yarn, crochet yarn, knitting yarn for you. 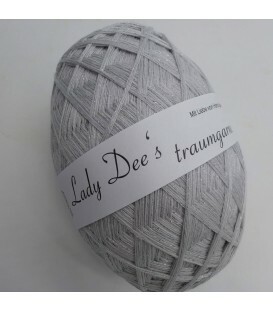 Our offered coloring yarn from Lady Dee and Knopfoase are all hand-wound. Through the winding of this coloring wool you can start the bobbins both from the outside as well as from the inside in order to implement your knitting & crochet projects. To the creative color gradient yarn of our cakes, you can also order the matching monochrome egg balls depending on availability. The color changes of the gradient wool always take place fluently. This results in small nodules, which are barely visible and are not noticeable in the finished project. 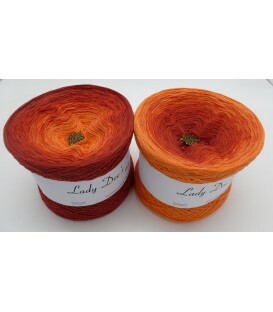 Lady Dee's Rosenholz (rosewood) with glitter ZauberEi - 4 ply, 3 colors - 200g/7.05oz2 ZauberEier together, very suitable for thicker clothing. Fiber Content: 50% cotton 50% polyacrylic. 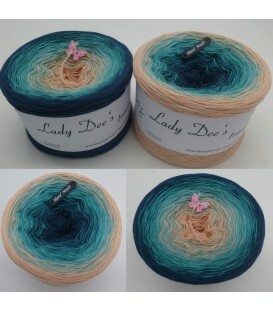 Lady Dee's Edelsteine (Gemstones) with glitter ZauberEi - 4 ply, 3 colors - 200g/7.05oz2 ZauberEier together, very suitable for thicker clothing. Fiber Content: 50% cotton 50% polyacrylic. 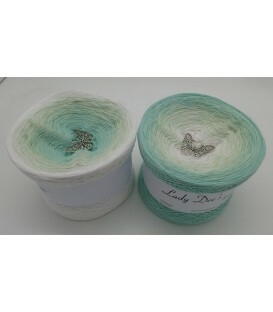 Lady Dee's Exquisit (Exquisite) with glitter ZauberEi - 4 ply, 1 color - 200g/7.05oz2 ZauberEier together, very suitable for thicker clothing. Fiber Content: 50% cotton 50% polyacrylic. 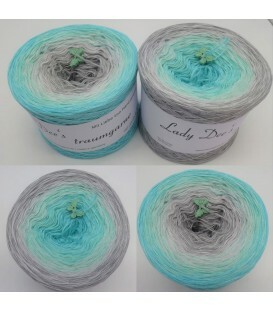 Lady Dee's Sternenhimmel (Stars sky) with glitter ZauberEi - 4 ply, 2 colors - 200g/7.05oz2 ZauberEier together, very suitable for thicker clothing. Fiber Content: 50% cotton 50% polyacrylic. African Queen 3F - 3 ply gradient yarn, 3 colors: mud, beige, salmon. Fiber Content: 50% cotton 50% polyacrylic. 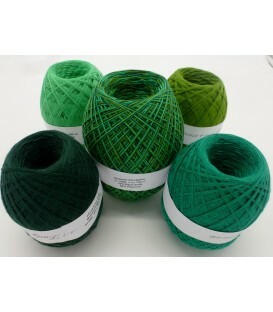 Farben des Frühlings (Colors of spring) - 3 ply or 4 ply gradient yarn, 3 colors: white, pea, pistachio. Fiber Content: 50% cotton 50% polyacrylic. 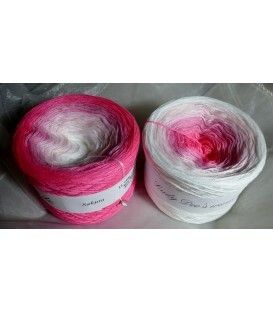 Sakura 2F - 2 ply gradient yarn, 5 colors: White, Pastel Pink, Baby Pink, Pink, Candy. Fiber Content: 50% cotton 50% polyacrylic. 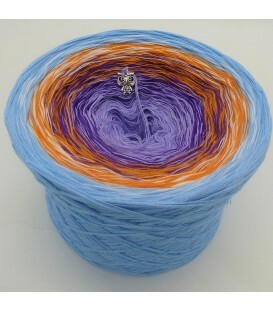 AIDA - 4 ply gradient yarn, 5 colors: crocus, tourmaline, orange, cream, aqua. Fiber Content: 50% cotton 50% polyacrylic. 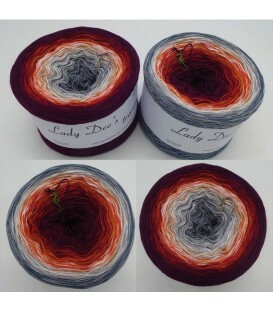 Lady Dee's Mega package Glücksklee (Lucky clover) ZauberEi - 4 ply, 4 colors - 5 skeins - gesamt 600g/21.12oz, 2280m/2493yd. Fiber Content: 50% cotton 50% polyacrylic. 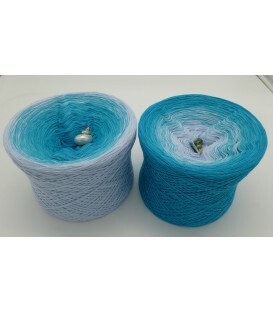 Farben der Meere (Colors of the seas) - 3 ply or 4 ply gradient yarn, 3 colors: light blue, riviera, turquoise. Fiber Content: 50% cotton 50% polyacrylic. Oase der Schutzengel (Oasis of the Guardian Angels) - 4 ply gradient yarn, 4 colors: Medium gray, anemone, vanilla, light gray. Fiber Content: 50% cotton 50% polyacrylic. 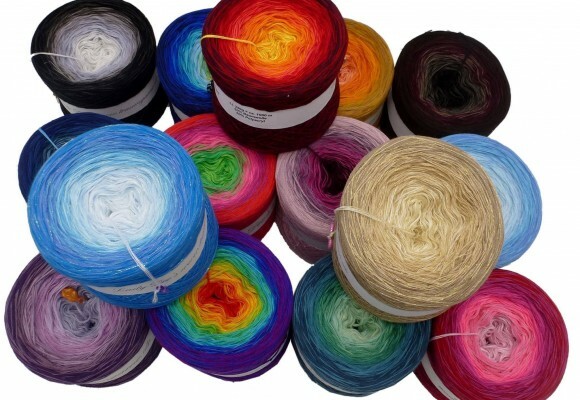 Are you looking for skeins or cakes with a magical color gradient? With our combinations of the different color gradient yarn or desired winding of your choice, you always land a direct hit. The color combinations from our range or the combinations of your wish winding can be an individual design of your crochet projects. 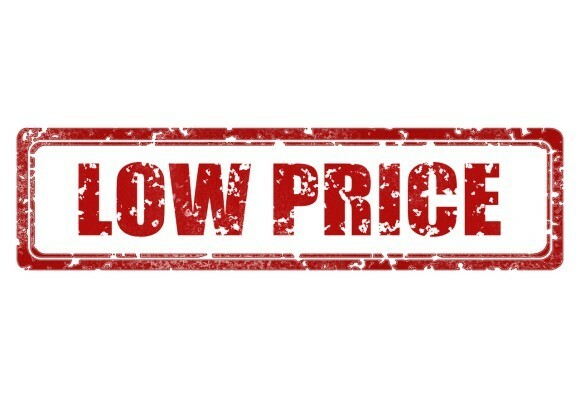 Take a look at our wide range. 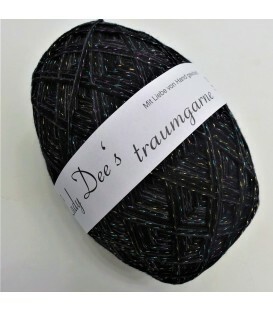 Gradient yarn, single-color yarn as an extension of your project or as a simple project, multicolored yarns where the colors run side by side. In addition to our wonderful gradient yarn, we also offer single-color yarns with 3 or 4 threads that match our gradient yarns. 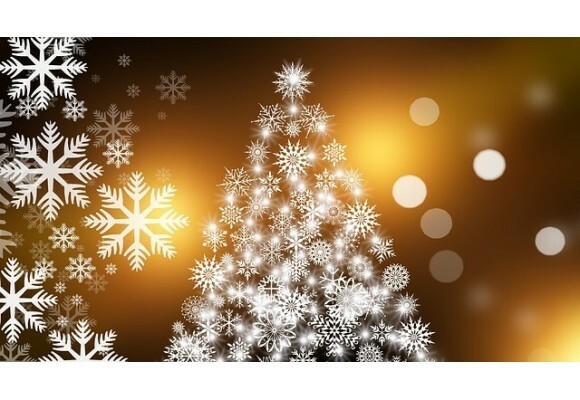 If necessary, you can extend your project with the respective color. As a basis for the standard gradient yarns in our range, a cotton mix yarn (50% cotton, 50% polyacrylic) is used. It is a very durable, soft and Ökotex tested yarn on cones. 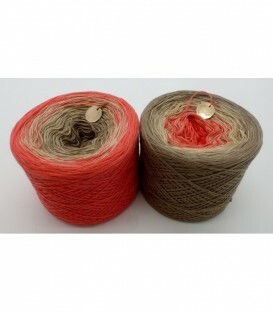 The advantage of this yarn: it does not scratch it has very little allergy potential and it is easy to process. Morgenwind (morning wind) - 4 ply gradient yarn, 4 colors: mottled lead, light gray, pistachio, nymph. Fiber Content: 50% cotton 50% polyacrylic. Märchen der Geheimnisse (Fairytale of secrets) - 4 ply gradient yarn, 9 colors: pastel pink, lilac, rosewood, violet, purple, jungle, lagoon, riviera, nymph. Fiber Content: 50% cotton 50% polyacrylic.